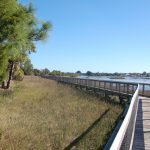 The park belongs to the City of Cedar Key and is now being developed with a recreation grant from the Florida Department of Environmental Protection. 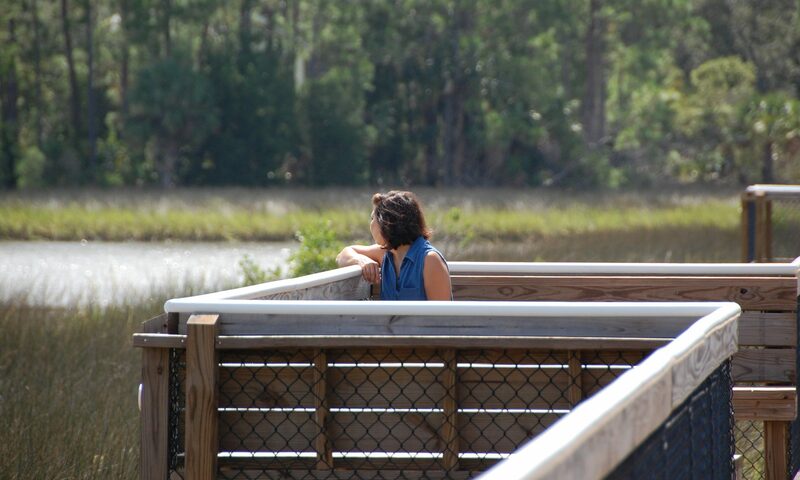 The development includes boardwalk access, a restroom, an exercise trail, a picnic pavilion, a playground for children and an overlook. It is handicapped accessible. 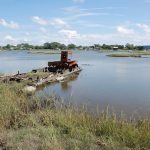 FNCC partnered with the City of Cedar Key and the help of many folks to prepare the original application to the Florida Communities Trust (FCT). In 2002 FNCC board members traveled to Tallahassee representing the local interests in Cemetery Point and presented the proposal to FCT’s board of directors. The project was approved. The FNCC continues to advise and assist in the development of the park. In 2000, the Richard Adams Family Trust offered Cemetery Point to the city of Cedar Key. 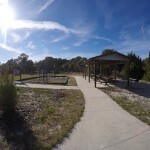 This land is about 3.5 acres located on the east point of land connected to the Cedar Key Cemetery. It, north, east and south is surrounded by # 3 channel waters. The FNCC took up the task of preparing the applications and subsequent negotiations with the Florida Department of Community Affairs and its division, the Florida Community’s Trust (FCT). 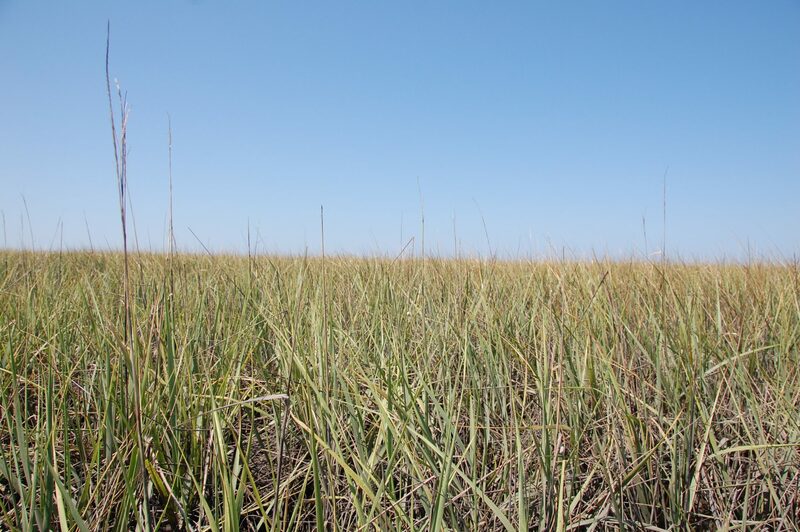 Florida Forever funds were available for a 100% grant for the purchase of this important point of land and its surrounding waters. With the help of the city attorney, David Coffey and his then associate John McPherson and members of the FNCC board, Dr. Lovett Williams, Dr. Buzz Hollings, Rob Crane and this writer and help from Rob Matson of the SRWMD the applications were completed and negotiations with FCT completed. 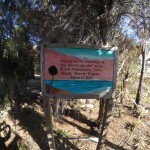 By January 2 of 2003 the FCT delivered the deeds to the city of Cedar Key. 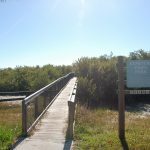 Today this park is enjoyed by many local folks and visitors to Cedar Key.